What does success look like? For farmers, a successful season should look like a bountiful harvest translated into a bountiful profit. Visiting with a rice farmer in Bihar state in India at the end of harvest, it was easy to see that it had been a good year for rice. Awaiting threshing, bundles of rice were organized into stacks twice as tall as the farmer with the length and width of a small building. The farmer was pleased that yields had been good. However, the farmer knew that success had yet to be achieved. Threshing would be done by hand; with men and women beating the bundles on the ground to separate the rice from the straw. Over the several weeks needed to thresh the crop, losses due to rodents and weather-induced deterioration would be large. Using the practices and technologies available, probably a quarter of what had been produced would be lost. 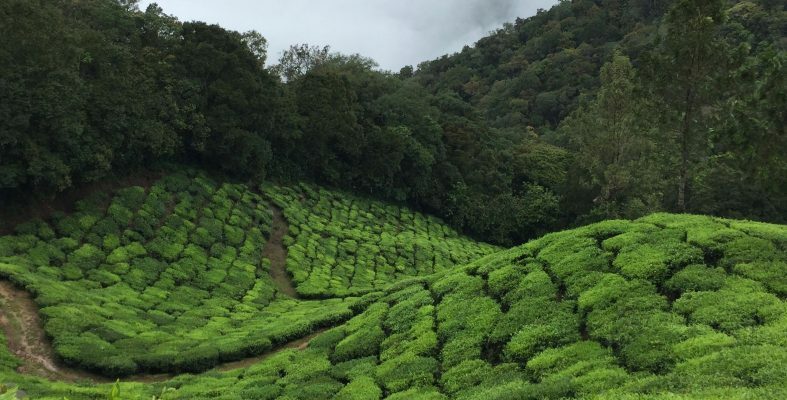 Much of the success of growing an abundant crop would not result in income for the farmer or food supplies for the farmer’s family or consumers. Post-harvest loss (PHL) is a thief. Managing PHL is a challenge endemic to agriculture. Farmers invest significant time and resources to producing an attractive field of grain or an orchard of trees brimming with fruit. But to become available to consumers that produce must be harvested, stored, and transported in systems that may operate over many months and miles. In low-income countries, excessive levels of PHL are routine and result in reduced well-being of smallholder farmers, diminished food security, and unnecessary environmental degradation. Nearly one-third of food produced globally does not reach consumers’ plates due to a combination of PHL, the loss that happens before market, and food waste, which occurs at the consumer level. While not new, the problem is stubbornly persistent even though, simple, affordable technologies are demonstrably effective and readily available. Why aren’t they used? This is the PHL paradox. Typically, it is framed as farmers “failing to adopt” a specific technology where the objective of the pilot project intervention is framed as reducing PHL levels in a specific, limited setting where external resources artificially reduce user costs. This limited view does not work. Instead, effectively managing PHL should be framed as a market development opportunity, not simply a technical problem. Technology may, in fact, be required, but even demonstratively effective technology alone is insufficient. Success is achieved when an organically, self-sustaining, market-based supply chain is established. That supply chain provides the pull for the technology, and even a demand to enhance the technology, just as it generates value for the farmer, market chain participants, and consumers. PHL should be framed as a market development opportunity, not simply a technical problem. Let’s consider two figures to illustrate this idea. 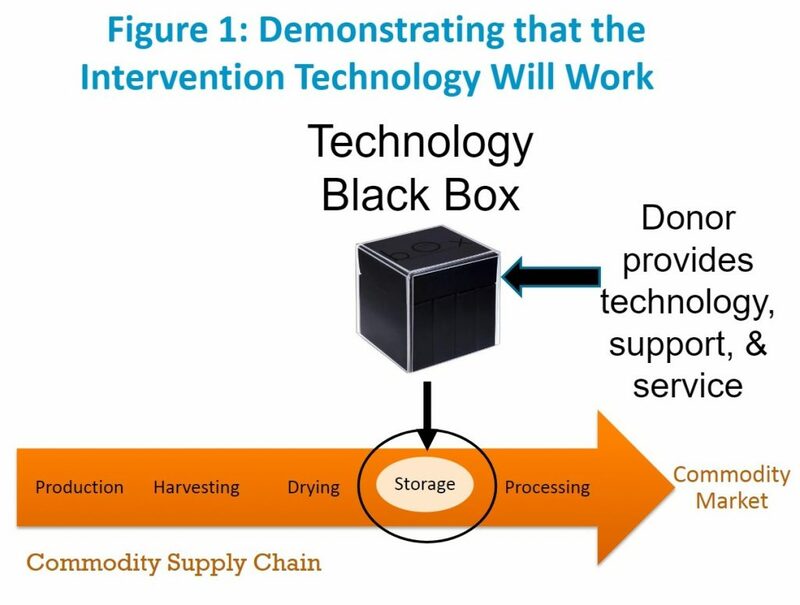 Figure 1, titled “Demonstrating that the Intervention Technology Will Work” stereotypically depicts a pilot effort focused on demonstrating that the intervention technologies to reduce PHL will work in the field. The horizontal bar refers to the supply chain of an agricultural commodity—maize, for example. That chain is shown as extending from production to the eventual end user market. Assume the intervention is focused on improving storage at the smallholder farmer level. This could be done through use of hermetic storage bags, small metal silos in the farm household, or community storage systems. All these approaches are technically effective. Most often in these cases, donor(s) provide the specific technologies as a package to be tested and adopted. This is illustrated in Figure 1 as a black box. In addition to technology, the project likely will provide education, support, and service within the context of that black box. But even with this packaging technology, and the understanding of how to use it effectively, the effort requires time and ongoing attention. Even when a certain level of success is attained, often there is no sustained, scaled adoption that follows. The pilot is done; stakeholders revert to traditional methods. 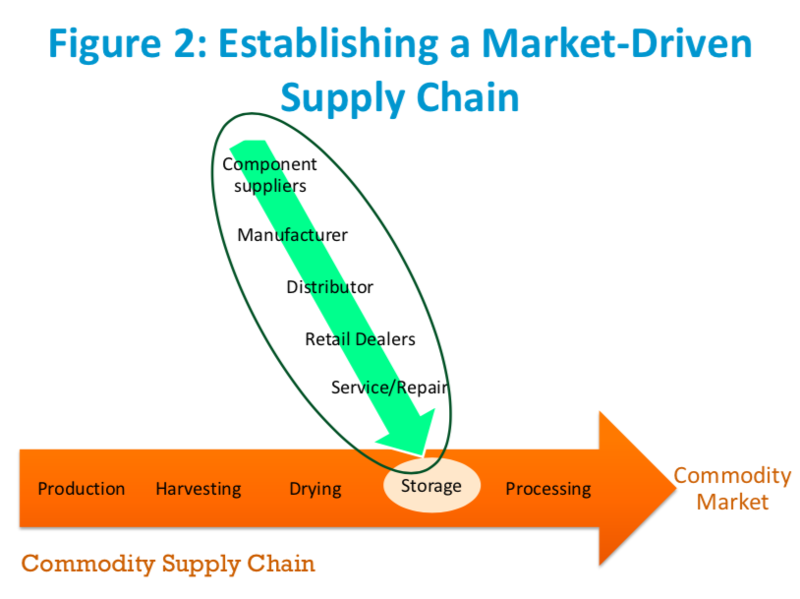 Figure 2, Establishing a Market-driven Supply Chain, replaces the “black box” with a vertical bar depicting components of a supply chain for the technology of interest. Now there are two supply chains. One for the agricultural commodity, maize, and one for the technology that enables improved storage—bags, silos, or community storage. Significantly, the components of the technology supply chain extend beyond the physical elements of production and delivery. Included are key marketplace mechanisms such as service, user support, and product improvement and evolution over time. Indeed these mechanisms are actually vital, if scaled adoption is to occur. To sharpen the distinction, let’s compare the two pilot efforts. One successfully demonstrates that PHL can be reduced. The second establishes a market-driven supply chain for the technology necessary to reduce post-harvest loss. We then ask the key question, what happens after each project successfully ends? For the first, the black box of technology and service disappears. For the second, actors along the vertical supply chain have a natural incentive to expand the extent of adoption and to improve the technologies needed for PHL reduction. Why doesn’t the market handle this? The PHL paradox remains: if there are relatively easy products available to reduce loss, why don’t the farmers adopt them? Why should pilot programs be required to do more than demonstrate technical success? Don’t market economies and the profit motive exist to exploit opportunities where innovations have demonstrable value? Where are the entrepreneurs? Those are reasonable questions in settings where the institutions that facilitate exchange and market dynamics are strong. However, in many less-industrialized country settings, especially in rural areas, institutions tend not to be strong. For example, formal credit mechanisms may not exist or may be difficult to access, and enforcement of contracts tends to be uncertain, restricting the entrepreneur’s ability to establish alliance relationships needed to access supplies and services. Academics employ the term institutional void to identify such deficiencies. Void may be too strong a term in many situations. It is common, however, for those capabilities to be inadequate to facilitate a strong, vibrant ecosystem which fosters the establishment and growth of formal business innovation. Institutional voids provide at least a partial explanation for the PHL paradox. Even with evidence of opportunities that can contribute to economic and societal objectives, inadequacies in the institutions surrounding the relevant market potential impede implementation. There are a few instances where communities have sustained lower levels of PHL beyond the pilot stage, and all of them established a market-driven supply for the needed technology as part of the development initiative. This required effective collaboration among the social, private, and public sectors. Social sector organizations played a catalytic role in circumventing key institutional voids that otherwise would have inhibited a sustainable supply chain. This takes more effort and understanding than simply providing technology as a “black box.” The only real, sustainable success comes when a market-driven supply chain is established. Although the rice farmer in Bihar suffers significant losses while his rice awaits threshing, he is using the “best practices” commonly available. If he used improved technologies, he could reduce his losses and improve his financial return. Collaborative efforts of the private, social, and public sectors can foster development of the supply chains needed to make improved technologies routinely available. Then the farmer will be better able to transform his hard work and investments to higher yields and enhance his family’s well-being. The work detailed above has received financial support from The Rockefeller Foundation through its YieldWise Initiative as well as the Ed Snider Center for Enterprise and Markets at the University of Maryland. 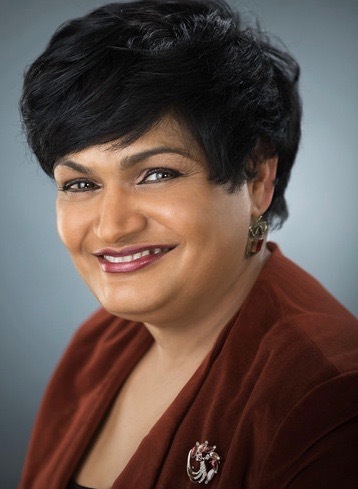 Rajshree began her career as an economist studying the evolution of technologies and industries, and now conducts research using an inter-disciplinary lens to understand the causes and consequences of enterprising individuals, organizations, and economies. 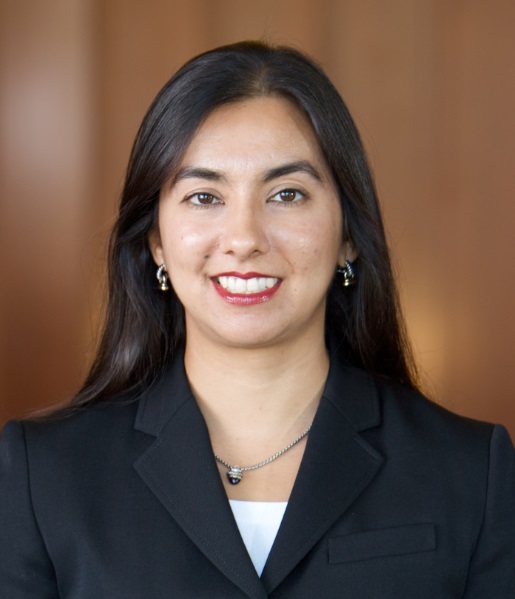 Sonali’s research centers on improving our understanding of the processes that fuel innovation and entrepreneurship. One stream of research investigates collaborative models of innovation development—such as open source software communities and activities within makerspaces—and their implications for firms and policy. A second stream of research examines the factors that determine startup success and the precursors of commercial activity.